No Straight Lines: Four Decades of Queer Comics HC - From Fantagraphics Books, and edited by Justin Hall, comes this definitive collection of queer comics, featuring comics from over the past four decades from the likes of Alison Bechdel, Howard Cruse, Ralf Koenig and more. 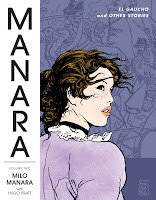 On this month's Comics-and-More Podcast, Patrick Markfort and I discuss the first two volumes of Dark Horse's archival reprint project of Italian creator Milo Manara's work. The Underwater Welder GN - From Top Shelf comes this new graphic novel from Jeff Lemire, whose work I've been really enjoying lately on DC Comics titles like Animal Man and Frankenstein, Agent of S.H.A.D.E. 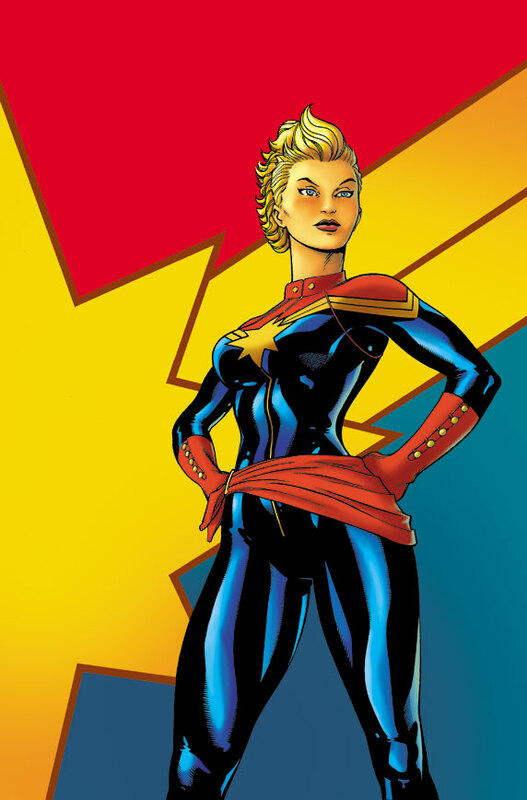 Captain Marvel #1 - I loved the last ongoing series featuring Ms. Marvel, so I'm excited to see Carol Danvers getting a new series as she steps into her new role. 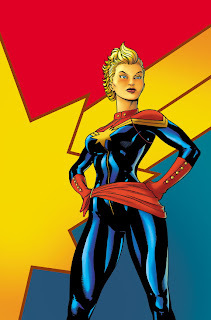 This one's brought to readers by Kelly Sue DeConnick and Dexter Soy. 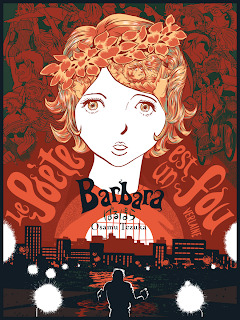 Barbara SC - Another Osamu Tezuka work sees print, thanks to DMP! 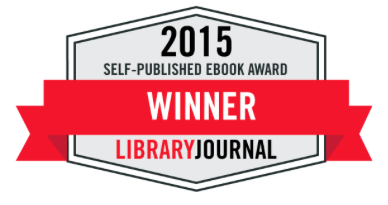 This one's a 400+ page thriller. 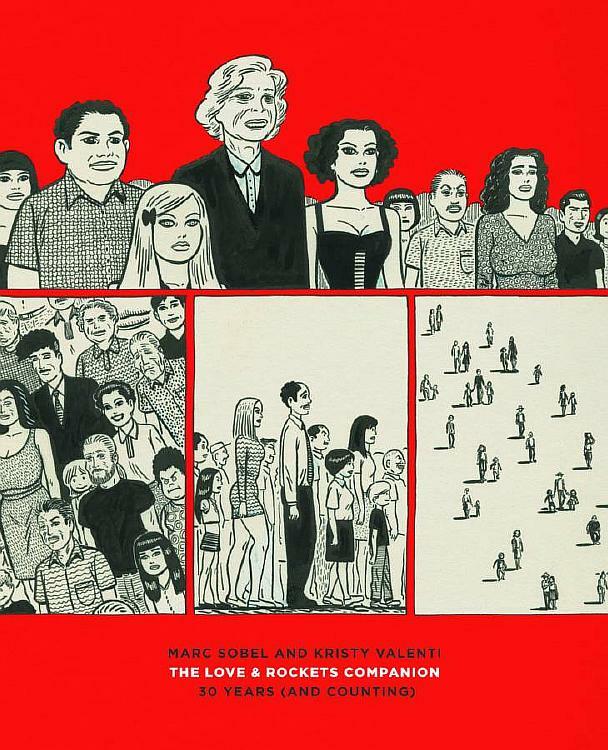 The Love and Rockets Companion: 30 Years (and Counting) SC - Interviews, unpublished art, posters and plenty more can be found in this companion to the ground-breaking series from The Hernandez Brothers. Also available this month, Love and Rockets: New Stories #5. Hawkeye #1 - Hot off of the Avengers movie, Hawkeye gets his own ongoing solo series courtesy of Matt Fraction and David Aja. 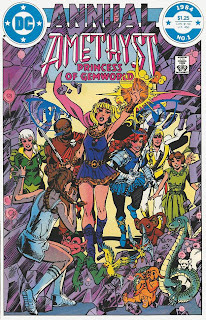 Essential Warlock (Volume 1) TP - Hard to believe that there are still more of these out there that need to be collected, but here's proof of that. 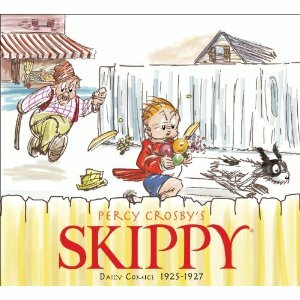 Skippy: Complete Dailies (Volume 1): 1925-1927 HC - The classic comics strip from Percy Crosby begins its collecting here! Three Thieves (Volume 3): The Captive Prince SC - This fantastic and criminally overlooked fantasy series from Scott Chandler is already in its third volume! First X-Men #1 (of 5) - Neal Adams recounts the history of the X-Men that fans don't know, from before Professor Xavier formed the team. Peanuts (Volume 2) #1 (of 4) - Apparently KaBOOM! 's original comics featuring Charles Schulz' creations is doing well enough to continue the project with a second volume. 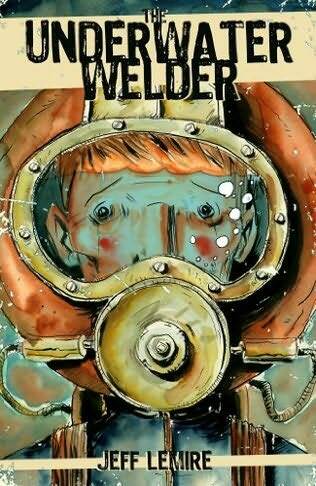 Underwater Welder GN - An original graphic novel from Jeff Lemire (Animal Man, Essex County) from Top Shelf. Memorial HC - This lovely, clever fantasy series from Chris Roberson and Rich Ellis gets collected in a nice hardcover edition. The Little Prince (Book 1): The Planet of Wind GN & The Little Prince (Book 2): The Planet of the Firebird GN - This is a new graphic novel fantasy series inspired by Antoine Saint-Exupery's classic tale. 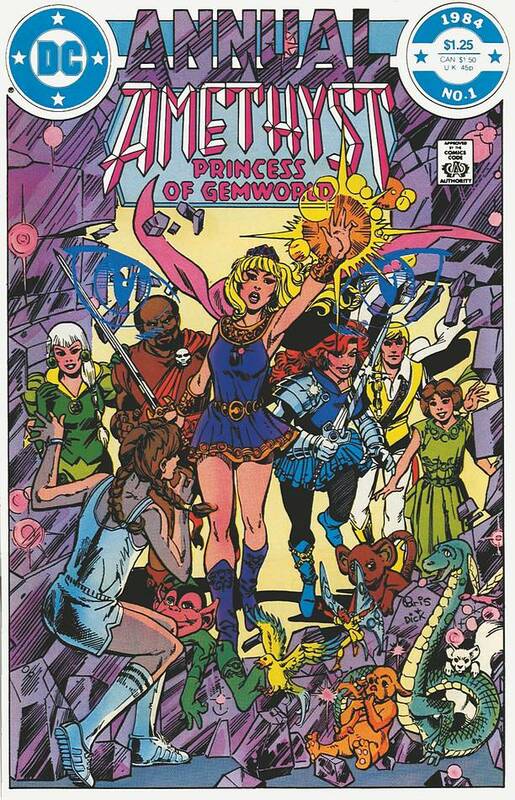 Showcase Presents: Amethyst, Princess of Gemworld (Volume 1) TP - The fantasy series from the 80's is being collected just in time for the new incarnation of Amethyst to hit the stands. Message To Adolf (Volume 1) GN - And here's another Osamu Tezuka title being published this month, the first of two volumes to be released in hardcover. Doctor Strange: Season One HC - The Season One original graphic novels continue, this one from Greg Pak and Emma Rios. Michael Avon Oeming's The Victories #1 (of 5) - A new superhero title from Dark Horse, featuring six heroes and the talent of Michael Avon Oeming (The Mice Templar). It Girl & The Atomics #1 - Jamie S. Rich and Mike Norton give It Girl her own book, from out of Mike Allred's Madman. Weird Horrors & Daring Adventures: The Joe Kubert Archives (Volume 1) HC - Thirty-three of Joe Kubert's stories are collected here, emphasizing horror and crime. Also available this month, Joe Kubert's Tarzan of the Apes: Artist's Edition HC. Classic Popeye #1 - IDW begins reprinting Bud Sagendorf's classic Popeye comic book series with this issue. 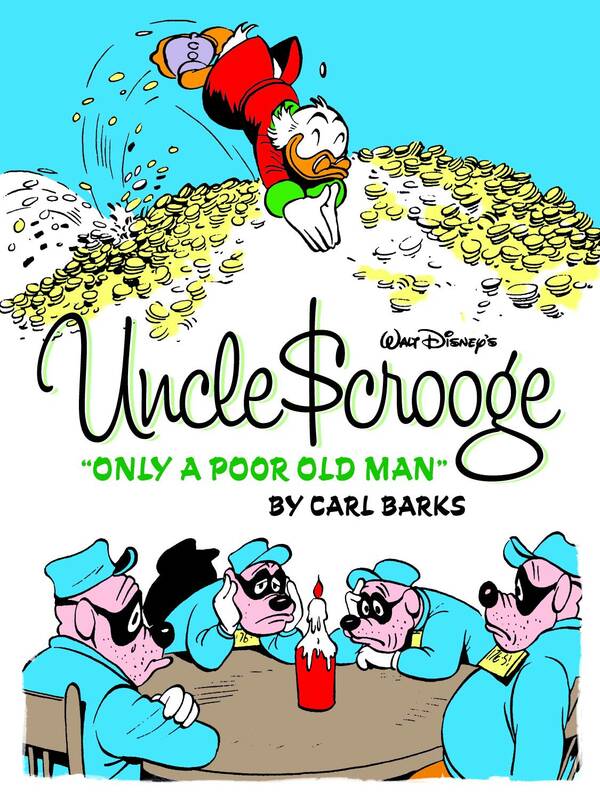 Walt Disney's Uncle Scrooge (Volume 1): "Only a Poor Old Man" HC - More classic Disney!! 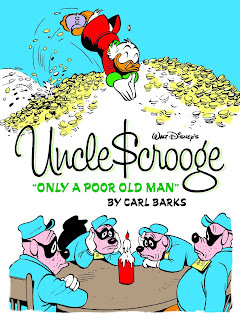 Carl Barks' classic Uncle Scrooge begins being collected here, courtesy of Fantagraphics. The manga of 5 Centimeters Per Second is adapted from a 2007 animated film from Makoto Shinkai, by artist Seike Yukiko. 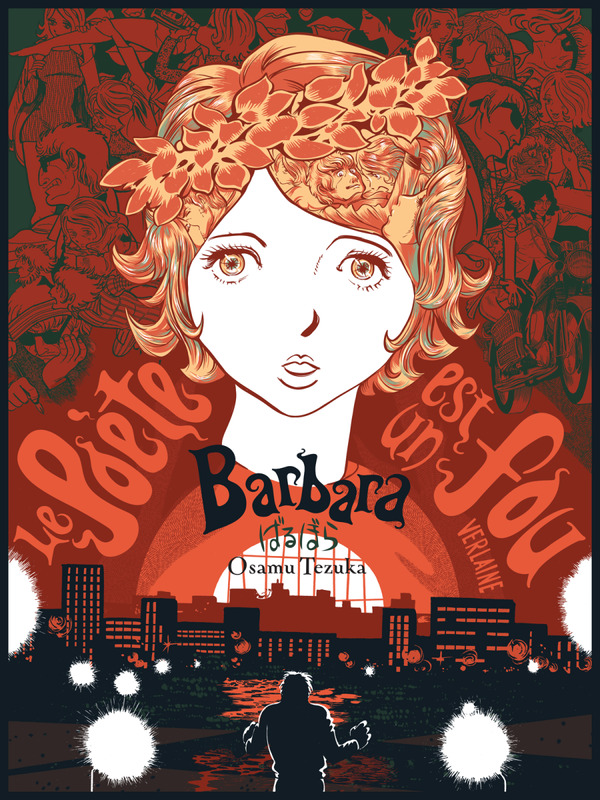 I've never seen the film, but this manga definitely feels very cinematic, and is really quite beautifully illustrated, with special attention given to detail, particularly when it comes to the environments the characters live in. 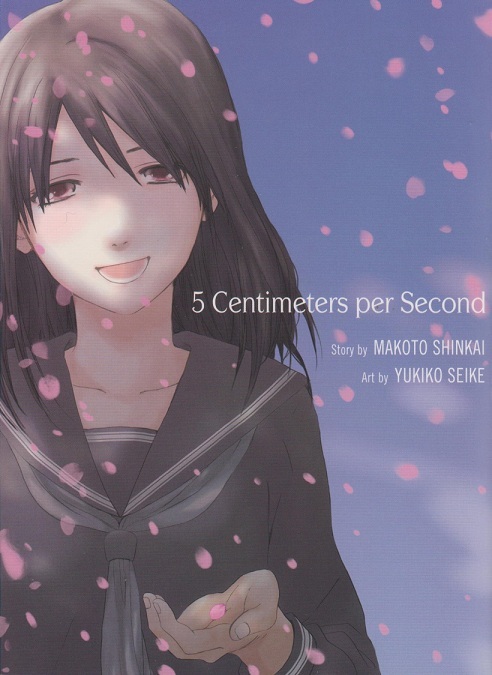 It's a very emotional story about a young boy, Takaki Tono, who falls in love with a girl in elementary school. Unfortunately, his family moves around a lot and while they attempt to stay in touch, writing letters to one another over the years, and even taking a long train ride to see each other during a snowstorm, they eventually fall out of touch, words of unrequited love left unspoken between them. Takaki's relationship with the girl, Akari Shinohara, shapes the rest of his youth and early adulthood, where he finds himself uncertain when it comes to forming relationships with other women. 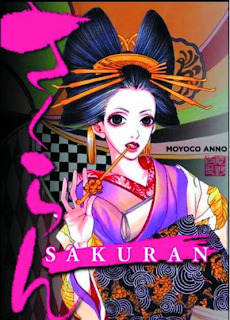 This book is divided into three acts, just like the film, and Kanae Sumida is the main character of the second act of the story, as it follows her infatuation and one-sided love for Takaki, despite his disinterest. The third act kind of brings the feelings of all three individuals to a head, showing how they are able to move on with life despite the disappointments they've encountered. This is a really thick manga, clocking in at 566 pages, but it moves quickly and is never bogged down with too much narrative or story. In fact, it's kind of a breezy read, like a summer romance, although it definitely packs a lot of emotion into the lives of the characters. I like how the story rotates between characters, so we get to see Takiko from several different perspectives, at different points in his life. 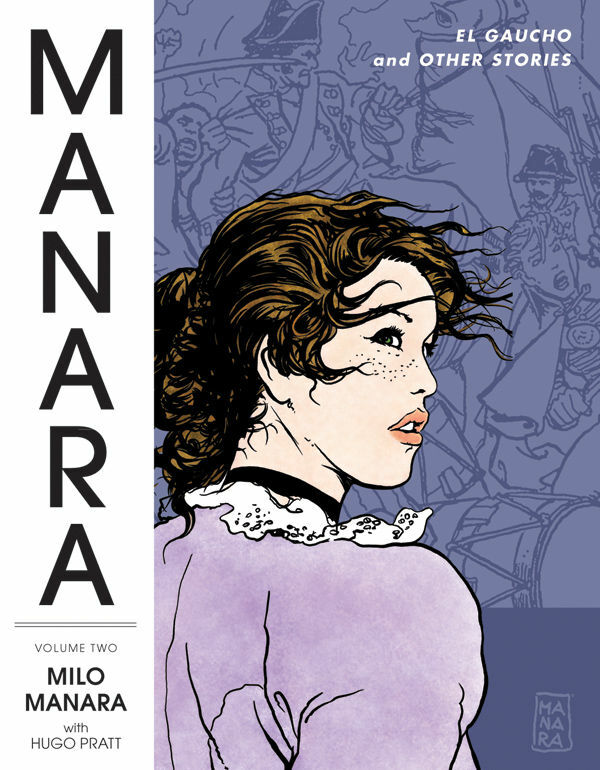 A lot of the story is told through the expressions of the characters and internal monologue, which makes for a pretty personal experience, which was also rather pleasant. I think that some people will be disappointed by how this story ends, even if it does pick up dangling plot threads. It's just not the romantic reunion that people probably expect, but it's still packs an emotional punch nonetheless, and I love the final scene with Takaki and Akari. It's perhaps a little cold and distant, but it's realistic and holds a lot of hope for the future of all parties involved. This manga tackles big themes of love, expectations and uncertainty, and tells the story of a lost boy in a very honest and intimate way. I really enjoyed this book. Happy 4th! 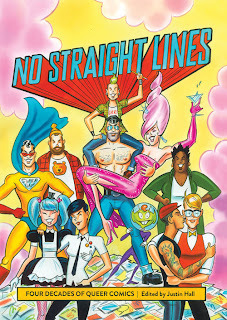 Here is the book you should be paying attention to, in comic shops today!! 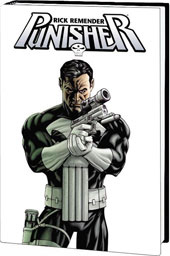 Punisher by Rick Remender Omnibus HC - Rick Remender's work on Marvel's The Punisher is all collected together in one hardcover volume for $99.99, a run that many people seem to like a lot. Included here are Punisher #1-16, Franken-Punisher #17-21, an annual, a Dark Reign one-shot, a couple issues of Dark Wolverine, and the five-issue mini Punisher: In the Blood. 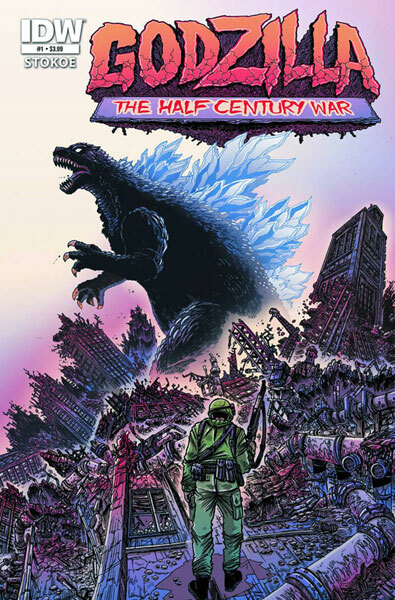 This Kodansha Manga Award-winning book takes place in a post-apocalyptic world where the remaining humans live behind a series of walls for their safety. Earth has been overrun by giants that look like warped humans, and behave like savages, and seem to have a taste for human beings. It's been a hundred years since the three walls were built to house the survivors, and while some of the remaining people explore the world beyond the walls to try to learn about the giants and fight them in their own territory (The Scouting Legion), it's mostly a taboo subject to speak of leaving their sanctuary. Aside from The Scouting Legion, there are two other branches of the military in this world: Stationary troops, who protect the town and reinforce the walls, and The Military Police, who maintain public order. 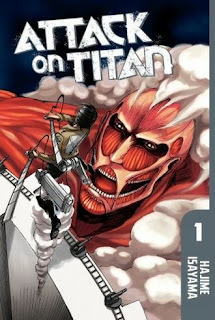 Eren Jaeger wishes to join The Scouting Legion, despite the protests of his family, and once a titanic giant appears, eclipsing their 100-meter walls, and changing the playing field, he vows to kill the giants, especially the titan, once and for all. This manga jumps forward in time after the giant titan attack, as this is a rather devestating event and holds repercussions for the main character, as well as the other survivors, bringing things to the present, where Eren is part of the military and participates in attacking the giants. This is a really action-packed book, and while I wish some of the action was a little clearer and easier to follow, this book keeps its readers on the edge of their seats. The world that Isayama has built is really interesting, and the mysterious past of the main character, along with his determined attitude, make you really root for him. The giants are really creepy, with plenty of cool designs for the monsters, and haunting scenes involving them and their behavior, especially the chilling human looks they give before eating human beings. 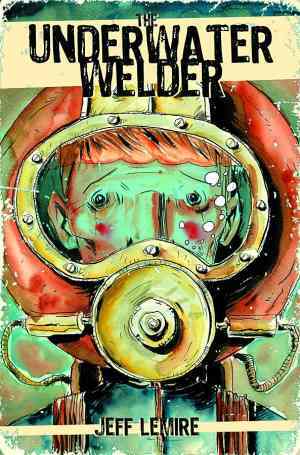 Overall, this is a really fun new series, with some rather shocking events that take place that make you wonder where the author could possibly go with it next. I definitely recommend people at least take a look at this book - it's a rather unique read.